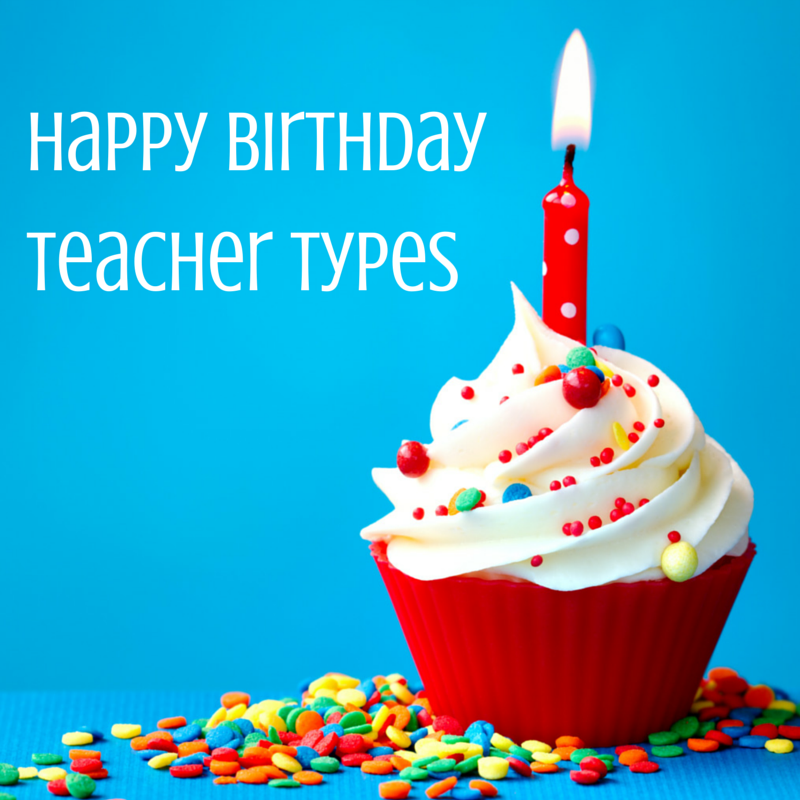 ...Happy 1st Birthday Teacher Types! It's my blogiversary and I'm a little bit excited. If you know me in the real world, you can probably imagine me squealing with a "woo" and a clap! So to summarise my 2014, I went back to work part time, I started my blog, I watched my little girl grow and grow, and during 2014 I experienced the most challenging time in my life thus far...I lost my mum. But I've started to come out of the tunnel of darkness into a new year and a new positive outlook. My Busiest Month (December) - 11 Posts! 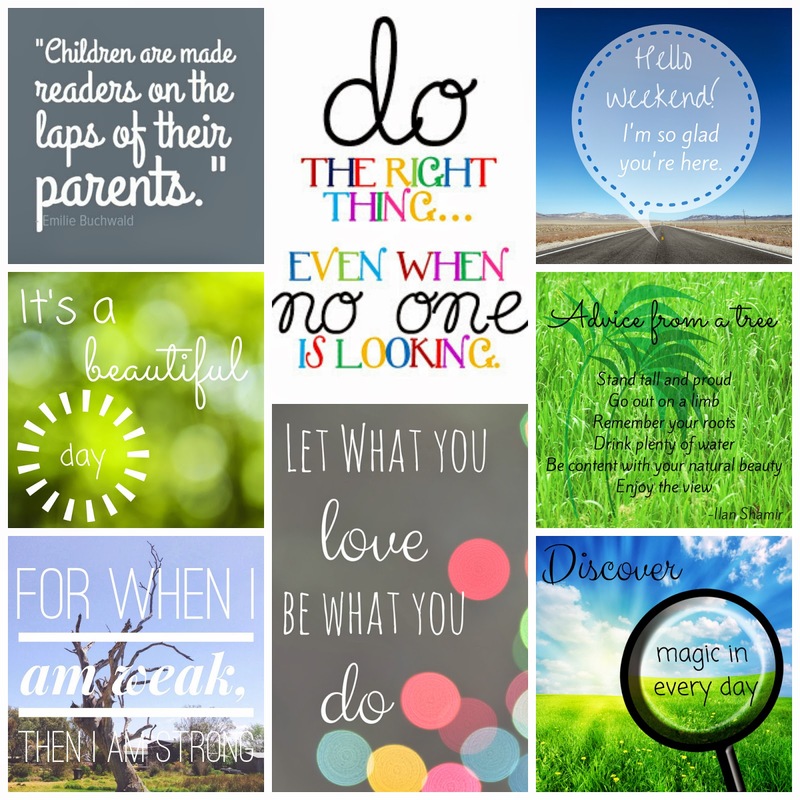 Here's a sum up of the little quotes I've had on my sidebar (or elsewhere in various posts) this year. 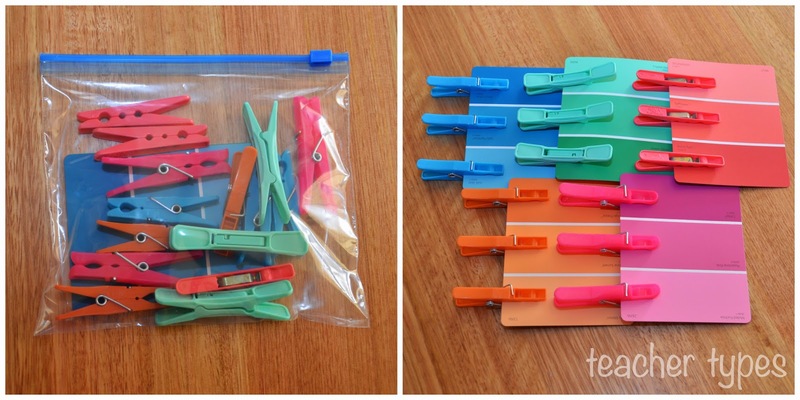 The Organised Housewife does something like this at the end of every month. Love it! Ok so now it's New Years resolution time! Since I love photography and I love blogs, I really need to get onto Fat Mum Slim's Photo-a-Day challenge (I only lasted a few days when I tried it before). Whether it be for one month, one week of every month or the entire year, I really want to give it a good go. Will remind me use Instagram more too. I want to maintain my blog and see where it could go in 2015. I've gone for a slightly new look with more white and a little less green. 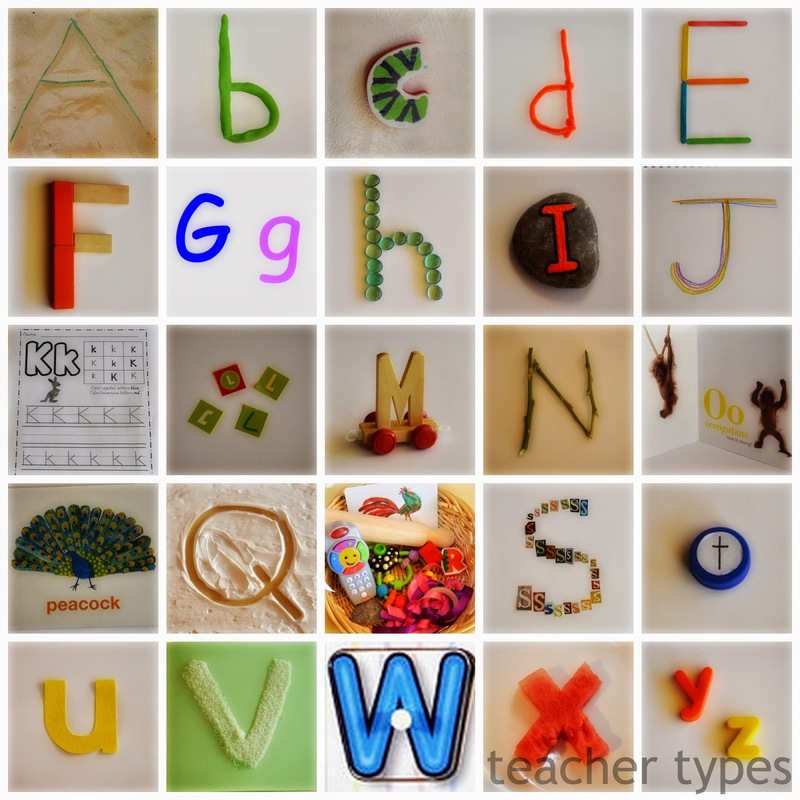 I want to use one consistent photo editing program with the same filter and 'teacher types' logo. I want to enjoy my daughter's childhood, make enough time for her, do activities together and ... just be an all round good mum. I want to be a great teacher, embrace the 'teachable moments' during a busy day and try out some new ideas, especially hands on learning. I want to keep going to the gym once or twice a week and make sure our dog gets enough walks. I want to cook more quick and easy meals at home and have less takeaway (pretty standard new years resolution for many I would say). Well, our little family of three is off to Melbourne for a few days! I'll be sure to share some highlights of our adventures. Thanks again to everyone who has read my blog over the year, it's been lovely writing for you. Happy Anniversary and enjoy Melbourne - my home! Thanks! Having a lovely time I Melbbourne - trying to stay cool. Happy Blogiversary Lauren! I just discovered your blog through the Liebster Award nomination from Jess @ The New Mum, and very glad I did. 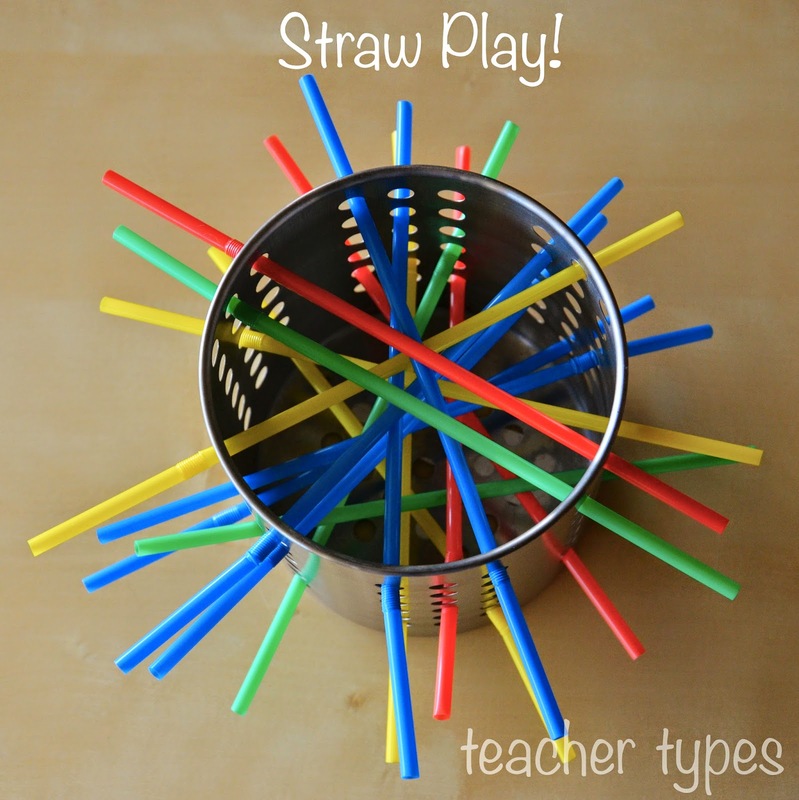 You have some amazing activity ideas that this dad is definitely going to pinch for 2015! Thanks for your inspiration and I hope that you had a spectacular NYE! Thank you David, it's nice to have a new visitor, and that's the whole point of the liebster award is that you can find new great blogs to follow. Happy blog anniversary! I love your quotes and good luck with your worthy resolutions! Thanks Danielle, I'll be held accountable for my resolutions now that I've published them on the blog for all to see! Maybe I should do an 'update' post at the end of the month and see how they're going? Happy blog-aversary! Really good resolutions - good luck with them! Have a fab trip to Melb. I have a 52 week photo challenge I run that's only one photo a week because I could never stick to the photo a day ones. I love your quote wrap up. Will have to pin a few of your kids entertainment posts to do with my daughter. I've just had a browse around your site and saw your 52 weeks of memories - I think it's a great idea! And I just noticed your new prompts are up! I'll see how I go with photo a day, but its great to know there are other photography challenges to try. Hooray! [Throws streamers and blows into noisemaking party thingy with lots of glitter on it]. Happy happy happy blogaversary beautiful. You have done such amazing things and you're just going to keep shining even brighter. Happy Blog-Anniversary. Thank you for sharing your journey and passion for nurturing children, families and teachers. Here is to a 2015 year of abundance and creativity for you and your work. Enjoy Melbourne.